It’s a simple but effective piece of work – muck like Valiant Sounds is. 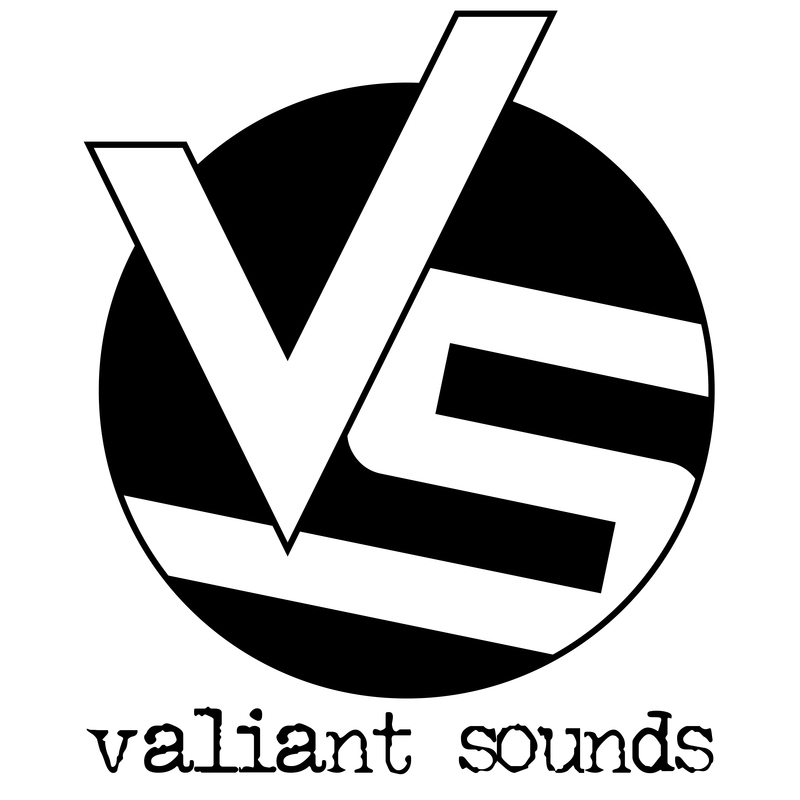 The logo is made by a young graphic designer named Jamie Haukeland – and we like to welcome him to the Valiant Sounds family. You will probably see more of his work in the future! Thanks, Jamie!